Getting married is one of the most exciting moments in a person’s life. Chandeliers, trains, and bouquets all come together in creating an angelic atmosphere, proclaiming heartfelt love. But, weddings aren’t always centered around fairy tales and twinkle lights. There are millions of people who challenge the norm, even when it comes to weddings. If you’re one of those who don’t follow tradition and are Interested in an unusual or spooky spot for your wedding, consider these haunted destinations. 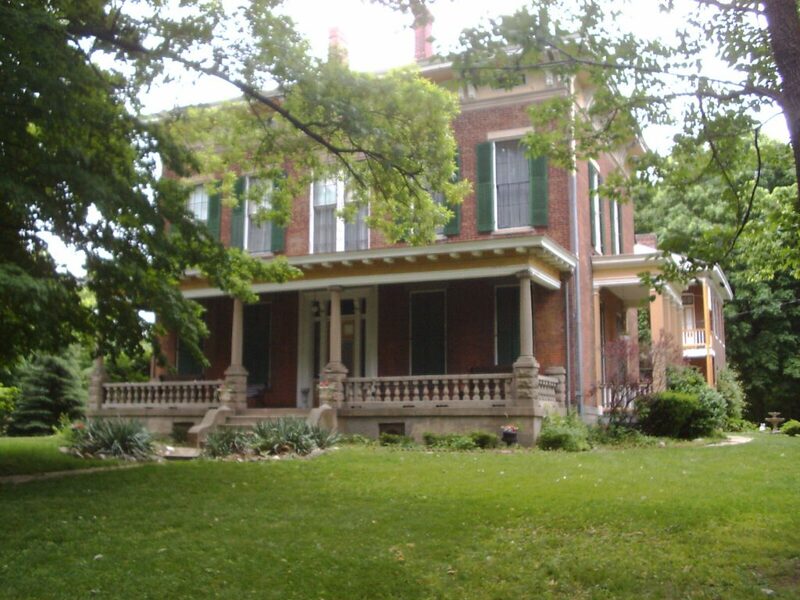 Built in 1858, the Historic Hannah House in Indianapolis Indiana, was a path to freedom for many slaves via the Underground Railroad. Legend has it that many slaves traveling north took rest at the house before they continued on their journey. Unfortunately, one night, while hosting a group of travelers, an oil lantern was turned over and many were burned to death in their sleep. Those who weren’t killed in the fire died from smoke inhalation. Out of fear of being discovered, the owner buried the scorched bodies in the basement. Many people claim the slaves’ spirits still roam around the house today. The Historic Hannah House is a popular attraction for individuals planning a wedding, due to the sprawling lawns and memorable architecture. Weddings at the Historic Hannah House are booked by the hour, making the wedding venue affordable. People who are interested in the thrill of their lives, along with a beautiful event, shouldn’t overlook a wedding at the Historic Hannah House. New Orleans is has a long history shrouded mystery, so it’s no surprise it’s home to a haunted hotel that hosts weddings. The ghost who occupies this hotel has an affinity for country music. Legend has it that the ghost appeared to an employee in the 1980s in military uniform. Additionally, visitors claim the ghost appears in their room and changes their radio station! What a romantic way to spend your wedding night. Beyond being haunted, the Hotel Maison de Ville is a great place to have a wedding for people who don’t mind being spooked. The Hotel Maison de Ville proudly advertises their Southern hospitality, the sprawling courtyard, and balconies overlooking their gardens. 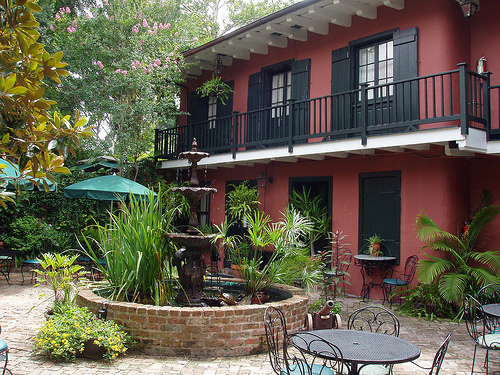 The romantic location in the French Quarters makes it the perfect location to tie the knot. 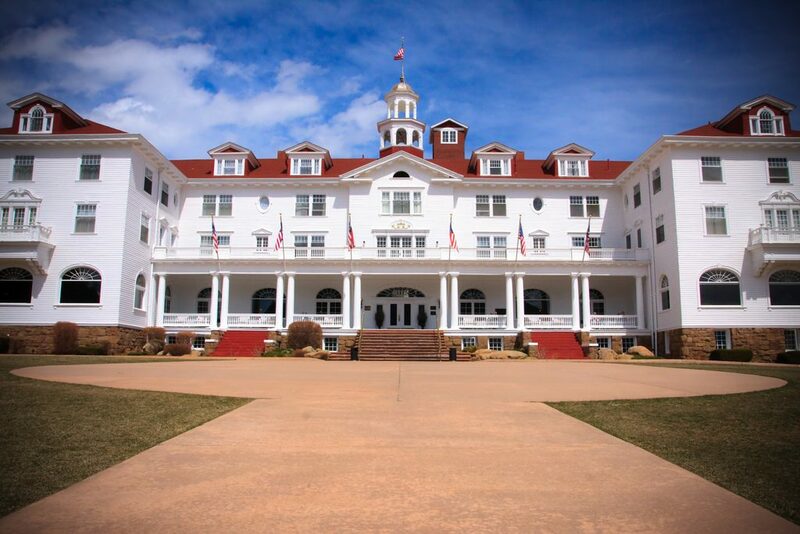 The inspiration to Stephen King’s book The Shining, the Stanley Hotel in Colorado may be a dream come true for people interested sharing their nuptials with things that go bump in the night and a man busting through their door with an axe. Legend has it that the owner, Freelan Oscar Stanley plays the piano, while his wife Flora roams around the billiard and the ballrooms. The Stanley Hotel hosts an event, called “The Day of ‘I Do’s’”, where couples can purchase an all-inclusive package including the officiant, music, cake, photographer, and a night in the hotel. 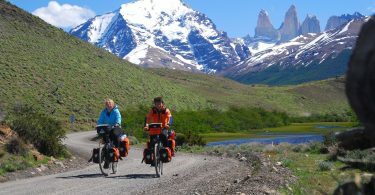 For the eloping couple, or simply those who don’t wish to do the work of planning a wedding, this package provides everything but the rings and the wedding dress. If you’re looking for a creepier stay, be sure to book a room on the 2nd or 4th floors. 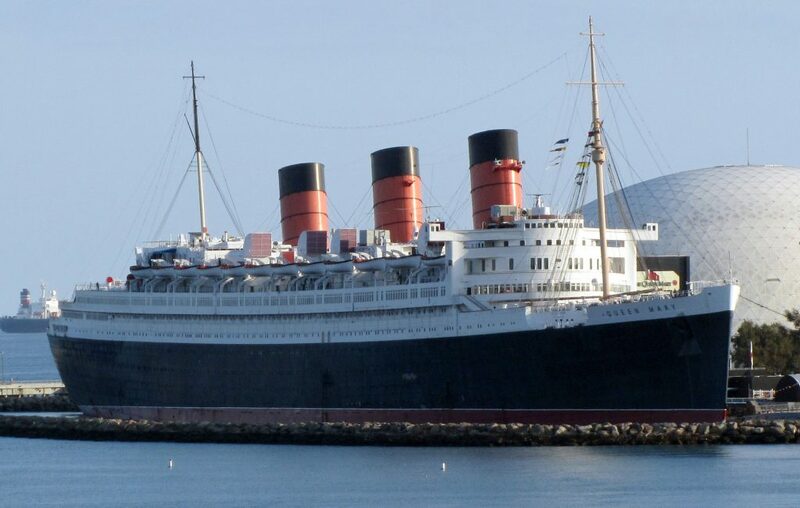 Long Beach, California is home to the Queen Mary, a permanently docked cruise ship. For many people, having a wedding on a cruise ship doesn’t sound spooky at all, but this ship is unlike any other. The Queen Mary is one of Time Magazine’s top 10 haunted places. Reports claim more than 150 different spirits are known to walk the decks of this ship. People who are planning a wedding aboard the Queen Mary should plan accordingly for uninvited guests! Full of art and culture, Santa Fe, New Mexico draws visitors from around the world. If the living find it hard to move on from this city, it comes as no surprise that the dead want to linger as well! 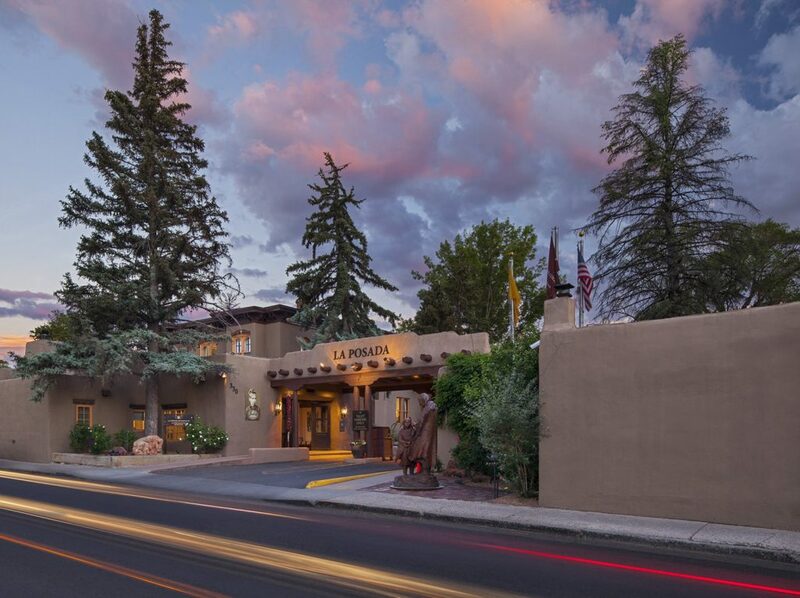 At the La Posada de Santa Fe Resort, it’s rumored that the lady of the house became depressed after the death of her seventh child. 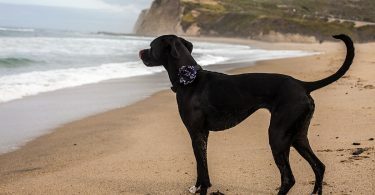 She is said to linger in this hotel after her lonely death. Staff members see her from time to time, and they acknowledge her presence when they clean her bedroom. The location is great for a wedding because of its capacity and elegant décor. The reception hall can accommodate up to 250 guests. People who decide to hold their wedding here are instructed to accommodate the lady of the house… because she plans to attend.